Luxury home security systems need to be robust, responsive and reliable. Unfortunately, many entry-level packages often touted as such simply aren't. 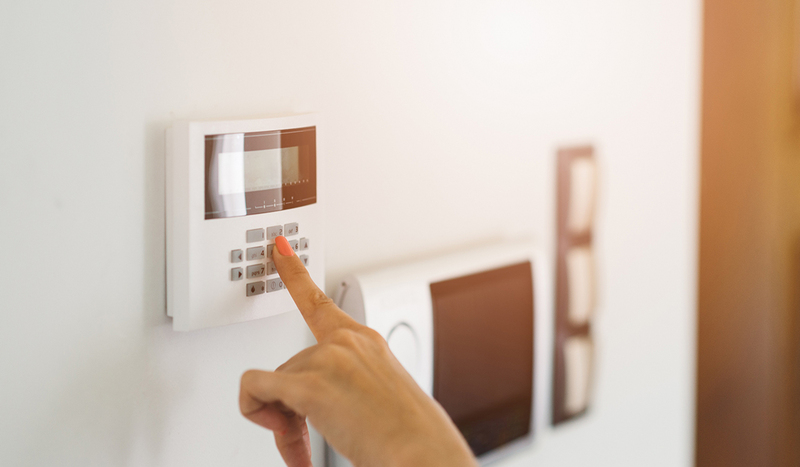 When determining the ideal specifications to protect your home and precious items, it's critical to research the various options and features available. 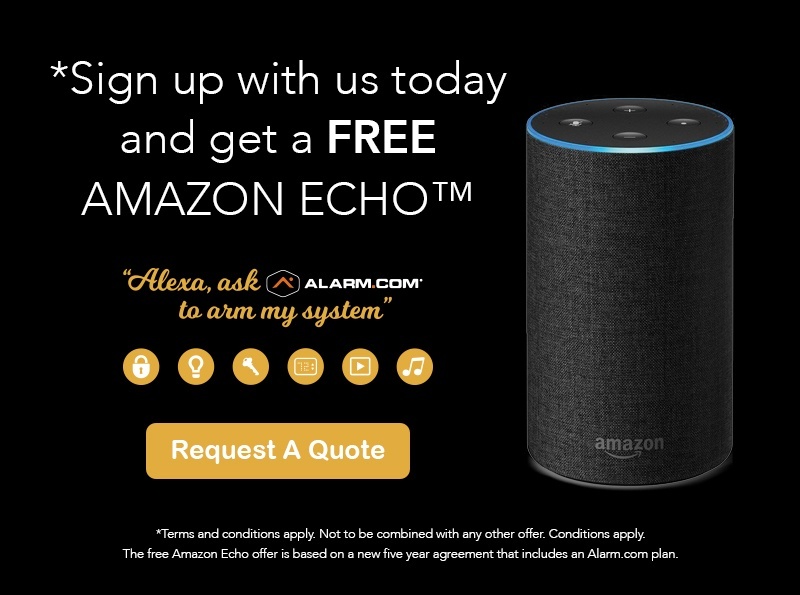 Anyone with computer access who's conducted minimal research can easily bypass a smart home security system powered by Wi-Fi-or other wireless technologies. 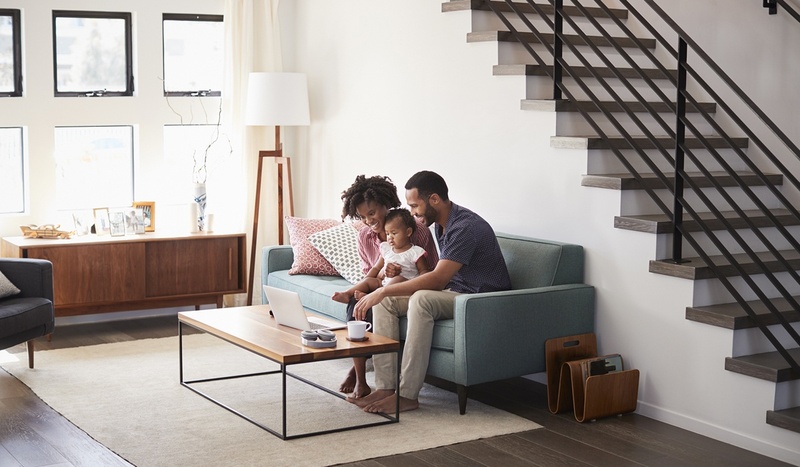 Fortunately, many professionally installed systems connect devices via Z-Wave technology—a secure wireless communication channel—so they’re much harder to disrupt. In general, popular do-it-yourself kits should be avoided. These can protect against unsophisticated criminals for those on a budget, but nearly all utilize vulnerable networks with histories of security breaches. Expensive homes, demand an upgrade. 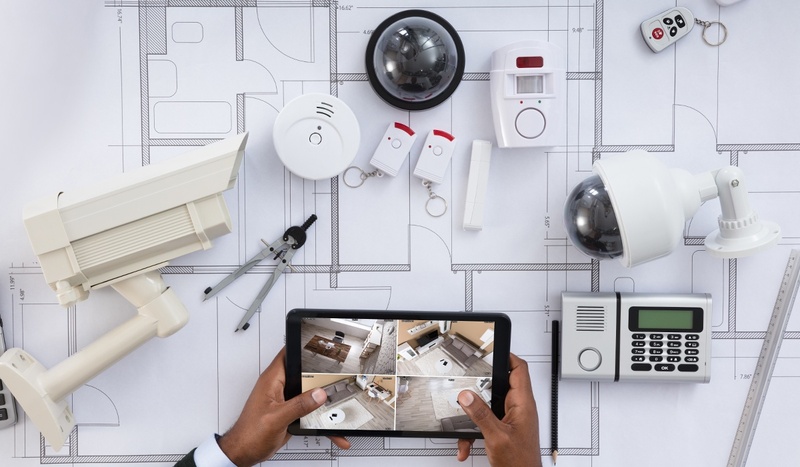 Even basic security packages include a camera and motion sensor, but a high-end home will typically require more than one set. Burglars often walk around the perimeter of a house looking for an ideal entrance point before breaking in, so back and side living areas should be covered, as well as the front. This is especially true if there are high-value art pieces or items throughout the house. Central monitoring is critical, especially if a property is left vacant for an extended period of time. Burglary is usually a crime of opportunity, so if someone notices your absence, they’re more likely to strike. Affluent homeowners with multiple properties, or those who frequently vacation, should employ 24/7 central monitoring. 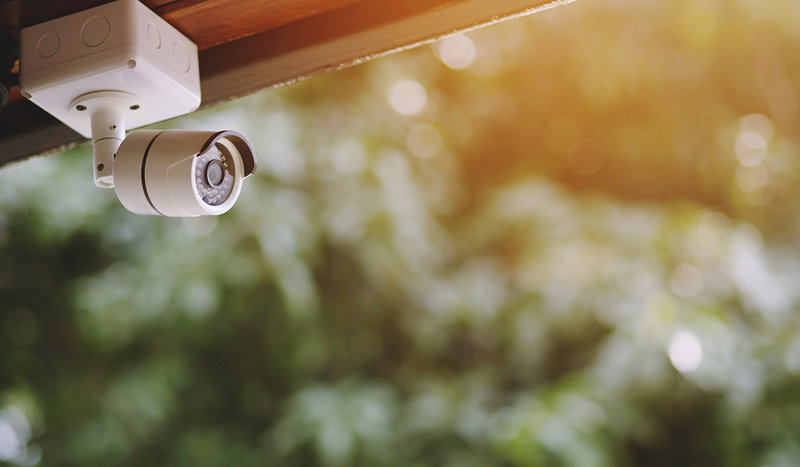 While you may want cameras and motion sensors in main living spaces throughout the house, they aren't necessary on every single door and window. These are better monitored with open-close and glass-break sensors that alert you any time a door or window is opened or broken, and notify your central monitoring station to contact authorities. 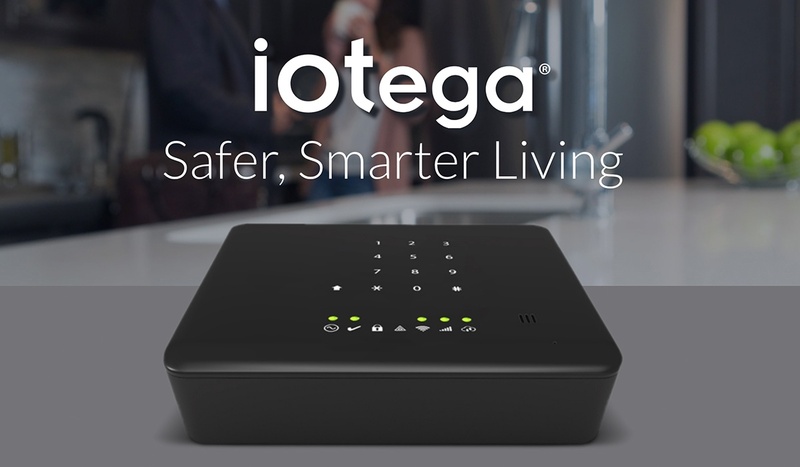 In addition to keeping your home and belongings safe, a smart home security hub interconnects with all your smart devices and security components to make your life more convenient. 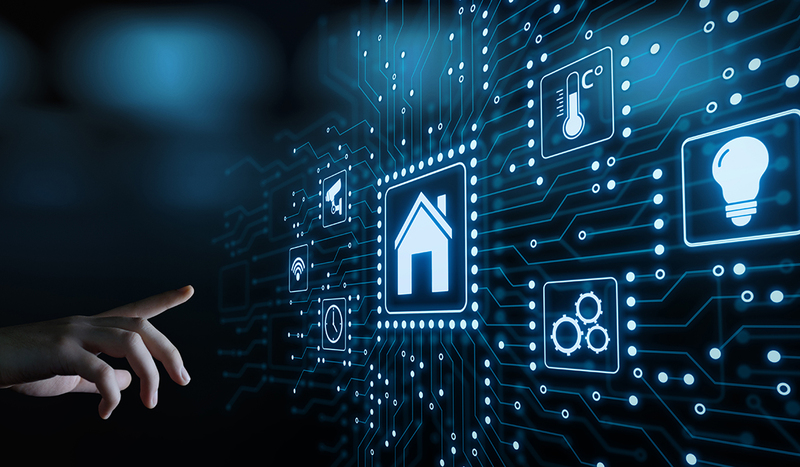 With location-based automation provided by geofencing, there's no need to worry about whether or not your front and back doors are locked, garage door closed, or alarm system disarmed. 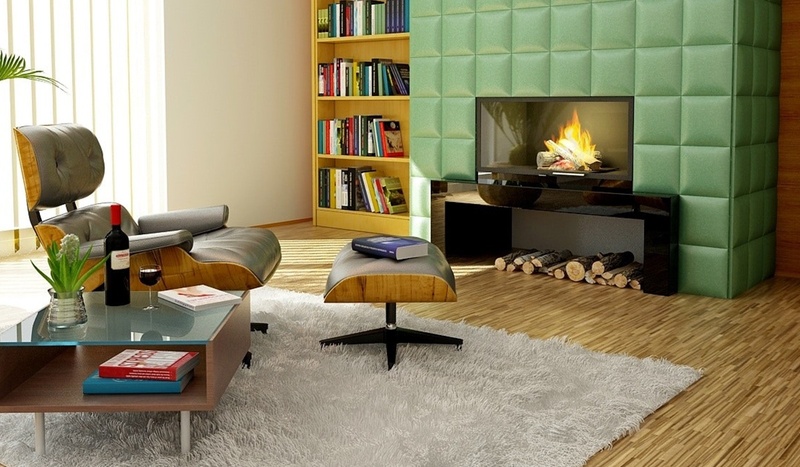 Many daily, home routines can also be automated with cutting-edge smart home technology. 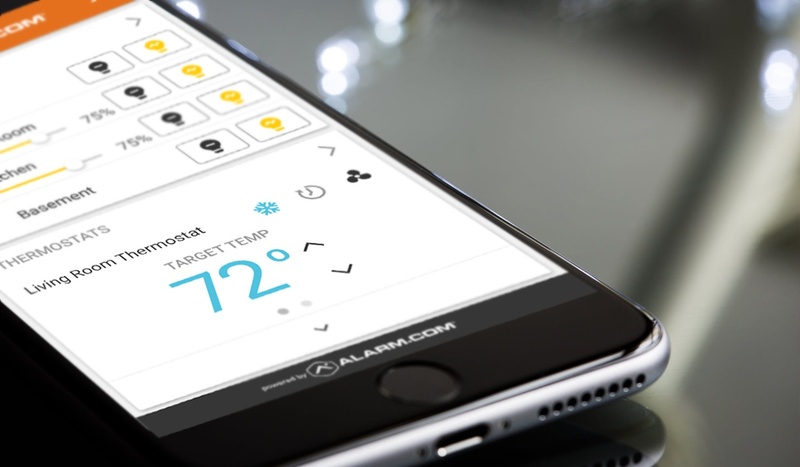 Control or schedule lights, thermostats, appliances, or even lawn sprinklers, all with your phone. This level of functionality enables you to focus on your family, work and life, while the technology keeps them safe. General Security provides high-quality security systems and services for your home and business. Contact us today.